The celebration of Karel Appel continues. 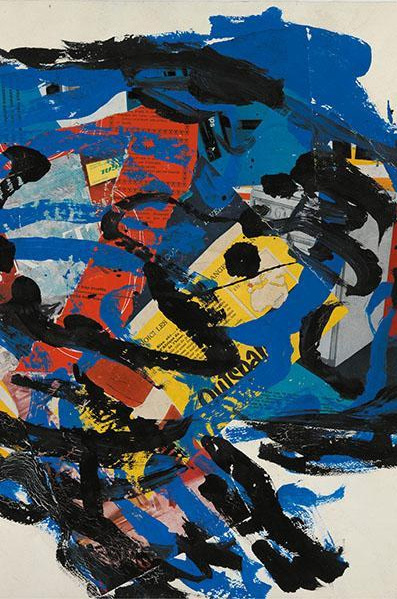 Having conquered Amsterdam, he is now honored in Paris, with a retrospective of his works on paper at the French national museum of modern art, at the Pompidou Center. 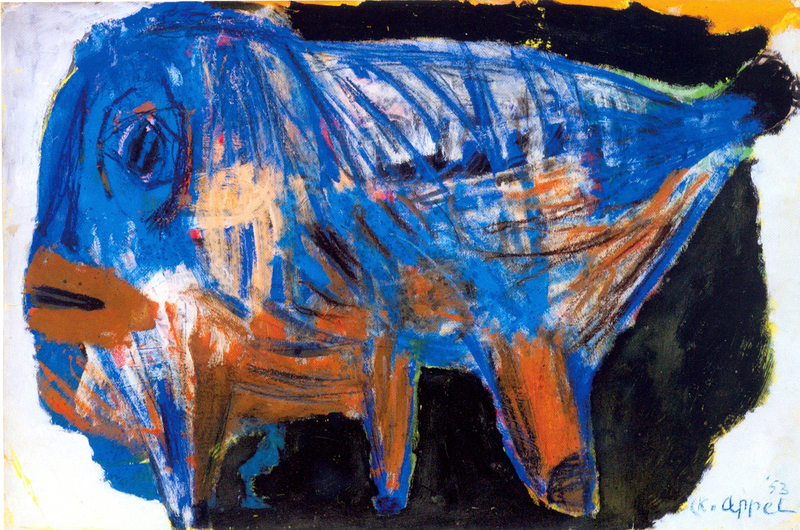 Karel Appel, Tête Bleu (1961). Image courtesy Centre Pompidou, Paris. It is appropriate to see Appel's art in Paris. With Amsterdam and New York, it was one of the three cities where Appel spent the greater part of his adult life. Even more, Paris was where Appel first got his real education, found his freedom, and became a great artist. Appel was born in Holland, but like his great predecessors van Gogh and Mondrian, he rejected the conservatism and conformism of the Dutch, and found his home in the bohemian art world of Paris. Just as van Gogh and Mondrian had earlier absorbed the most advanced art of their times and used it as the point of departure for their radical innovations, so in the late 1940s Appel quickly understood the discoveries of Picasso, Klee, Dubuffet, and Miró, and created from them a novel art that allowed him to express his own view of the world. Appel's conception of the world differed profoundly from that of van Gogh. Vincent's art was founded on a deep-seated anxiety. In contrast, Appel's art is based on an optimism that consistently makes his work a celebration of the joy of life. Appel created an imaginary world populated by miniature people, ghostly spirits, and new hybrid species of animals. But his spirits are never threatening, and his irregular animals, which often have odd numbers of limbs, are never menacing: Appel's world is a brightly-colored place inhabited by friendly apparitions. 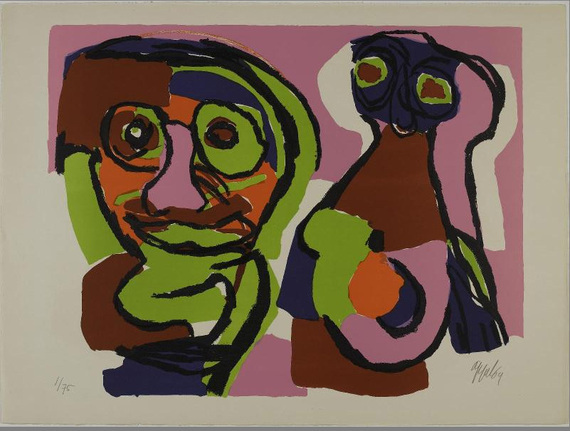 Karel Appel, Deux Visages (1969). Like Dizzy Gillespie's jazz, which Appel loved, Appel's art is charged with energy and excitement. Just as Gillespie's jazz expressed the enormous joy he took from living, so Appel could not make his paintings other than a celebration of the joy he took from living and working. 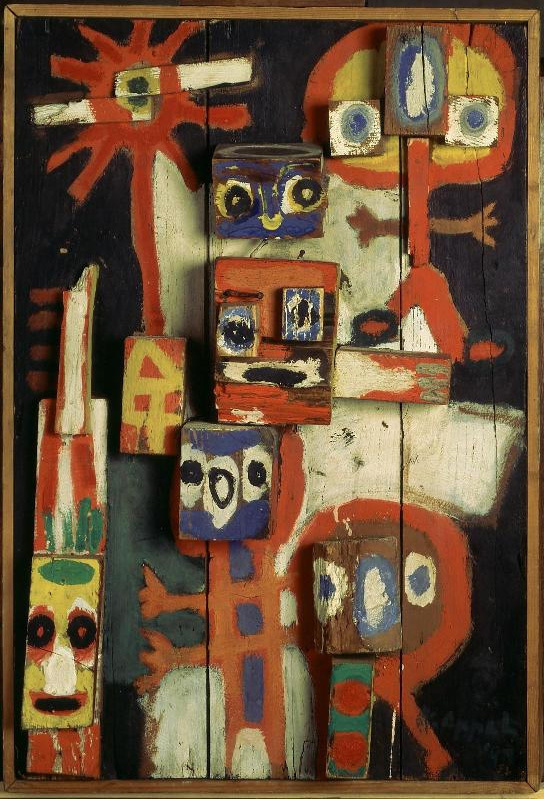 Karel Appel, Vragende Kinderen (1948). 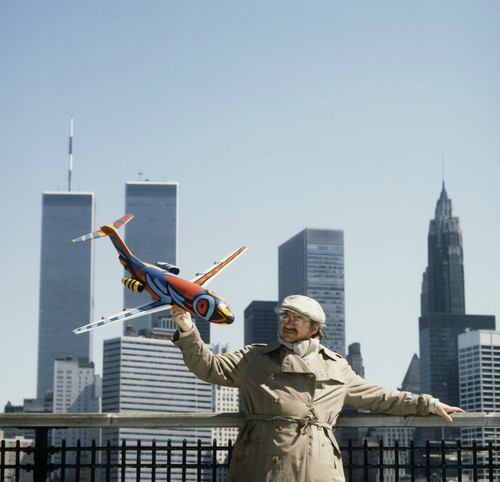 Karel Appel was an expressionist, but his art did not share the darkness of such contemporaries as Jackson Pollock and Nicolas de Stael. Yet the power of his vision made him a leader of the Cobra movement that was founded in 1948. The current celebration of Appel's art in Paris serves as yet more recognition of his distinctive achievement, and at the same time as another reminder of the remarkable outpouring of artistic creativity that occurred after World War II in Europe as well as the United States.